I am interested in the development in . 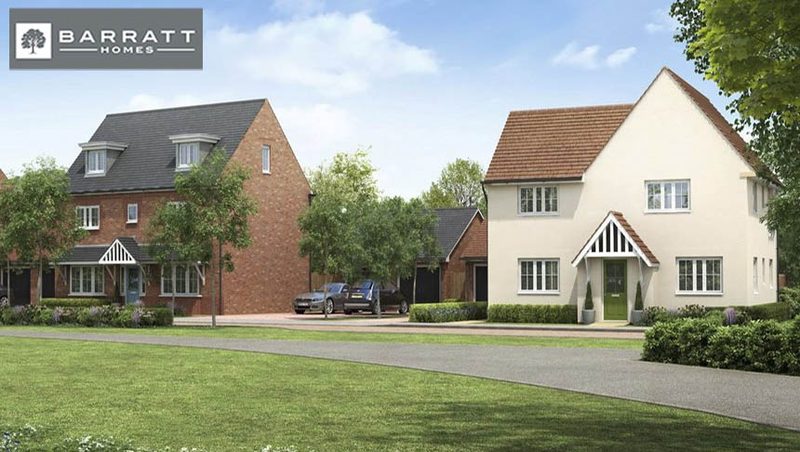 COMING SOON to the popular area of Westbury, Mill Brook is a new development of 2, 3 and 4 bedroom homes. There is lots of open space within the development and it even has its own play area, great for enjoying the outdoors. Within walking distance you will find Bitham Brook Primary School, friendly local pubs and a Tesco Express. I am interested in the development Mill Brook in Westbury. ​Building high quality, new build homes since 1958, Barratt Developments is the largest housebuilder in the nation. It creates homes across the entirety of the UK, with a wide variety of developments suitable for a range of budgets and requirements, from apartments ideal for first-time buyers to large, spacious homes for growing families.